“Kevin and I met over 9 years ago and in that time, we have endured seven years of negative pregnancy tests in our battle to have a family. 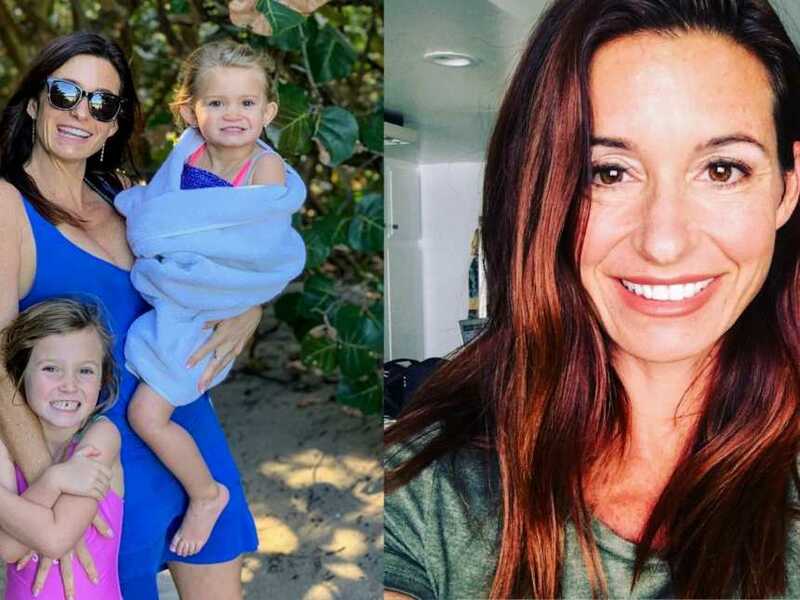 I suffered with polycystic ovaries and endometriosis and doctors warned I had signs of experiencing an early menopause and it was unlikely I would ever be able to conceive naturally as I simply didn’t ovulate. 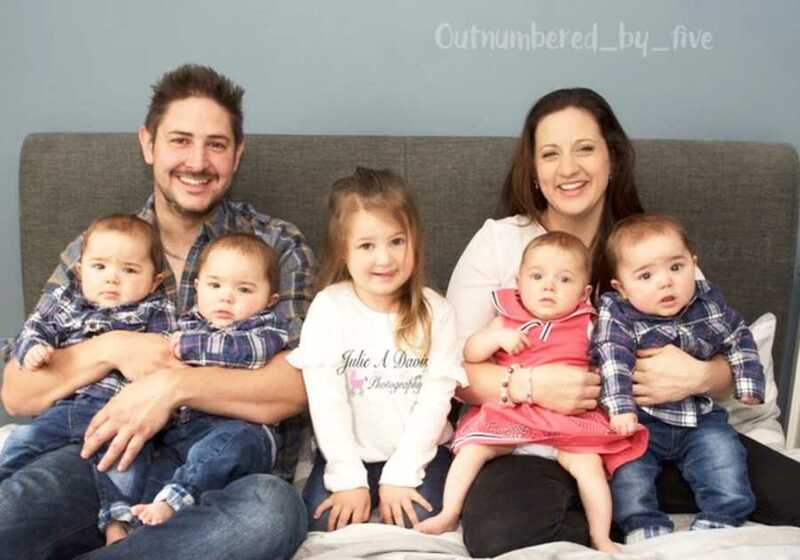 We are a couple who were told we may never have children but in July 2017 we completed our family with the arrival of our ‘miracle’ quadruplets as a dream come true. Kev and I had just one final chance to give our daughter Myla a sibling after enduring seven years of heartache. 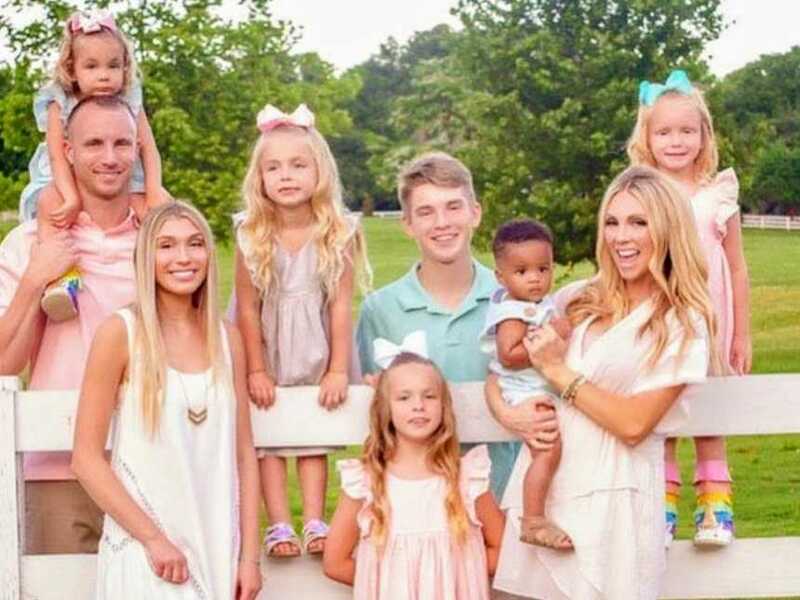 Against all odds, thought to be 100 million to one, three-year-old Myla now has more playmates than she bargained for – three identical triplet brothers and a little sister. Even more miraculous still is that doctors advised us to terminate the pregnancy, which was the result of just two fertilized eggs that split, due to its high risks but we were adamant to give the babies a fighting chance. It is unbelievable. 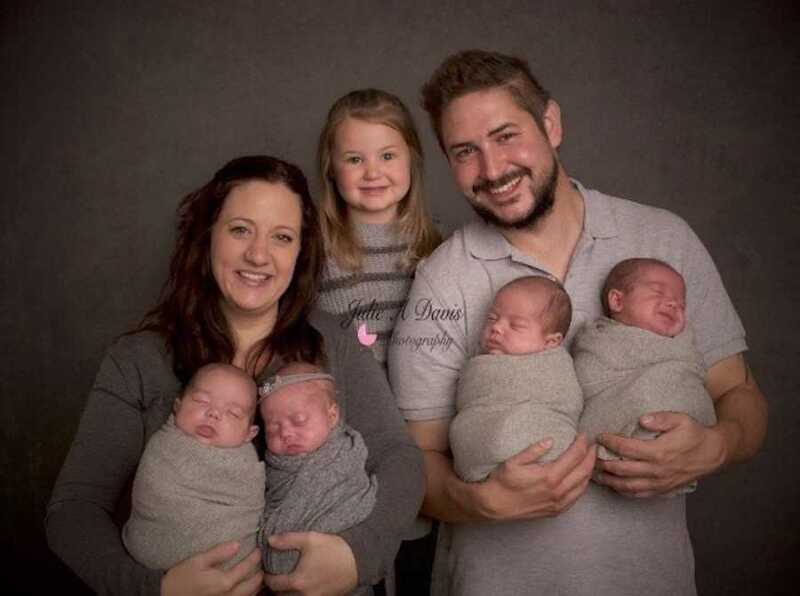 We had one little miracle – then we had four more! It is exhausting and totally insane, but we wouldn’t change it for the world. We look at our family and feel filled with so much love. Our doctors advised if we wanted children to start trying as soon as possible. We had treatment for about three years including operations and tablets and then we were told none of it was successful and the medication was not making me ovulate. It was a very hard time. We both wanted a family so much. I remember everyone around us was having children and we felt desperate to have that. When all of these things weren’t working, I feared we’d never be parents and we did talk about adoption and fostering. 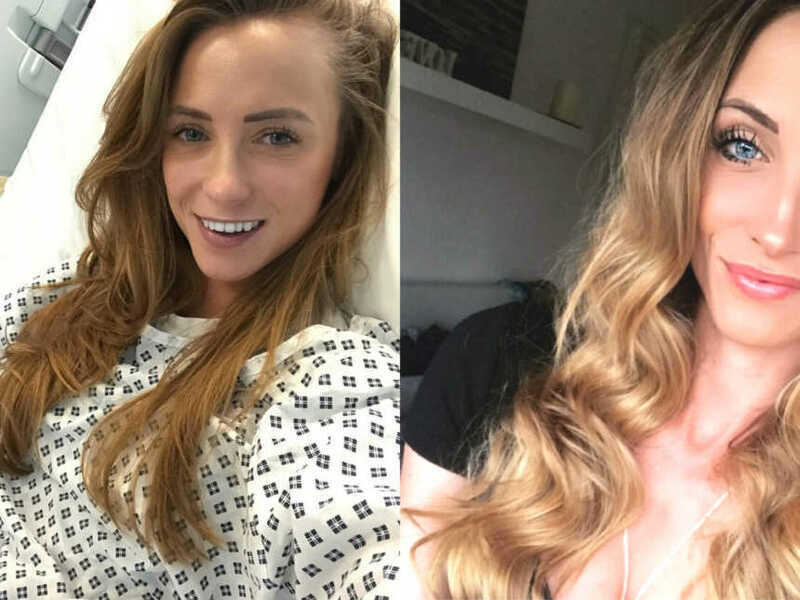 At this time the criteria stated women had to be 31 to receive fertility treatment on the NHS but a few months later we received a phone call from our GP saying the age had been lowered to 24. Little Myla came along in October 2014 after successful treatment on the NHS at Wessex Fertility in Southampton. We then embarked on two years of heartache trying for another baby using the three remaining frozen embryos from the IVF cycle that produced their daughter, wiping out our savings for a mortgage. They only were able to get five eggs out which was quite rare because normally they get 20 or 30 at a time. One was Myla, one embryo didn’t survive, and we had just three remaining. We bought a new car and began making plans in anticipation of a new arrival, but we were left devastated when the second IVF cycle failed. It was a full year before we summoned the strength to go through the ordeal again. With two embryos left, we decided this would be our final attempt. I begged for them to place both embryos as I worried for the quality of the eggs after one died and the other failed. They warned it was very likely we could have twins, but we were fine with that because we have twins in our families. We were so desperate to complete our family. It was a dark and horrible time. IVF is hard on your body and I wanted to give it our best shot. I felt we were missing out on life because we were concentrating so much on the IVF that life just stood still. We were overjoyed when a pregnancy test proved I was pregnant however I experienced heavy bleeding and we feared the worst. Desperate for answers, I asked a colleague to scan me as I work in the hospital as a hospital ward sister. I hadn’t told Kev because I didn’t want to worry him. They told me there were four pregnancy sacks so potentially four babies, but I was in utter disbelief. I phoned Kev to tell him and he thought I was joking. My colleague had to print out all the paperwork! I had been continuing to bleed heavily though so I didn’t fully process the news. Two weeks later Kev and I returned to the fertility clinic for the official scan, stunned and overjoyed the sonographer discovered four healthy heartbeats. 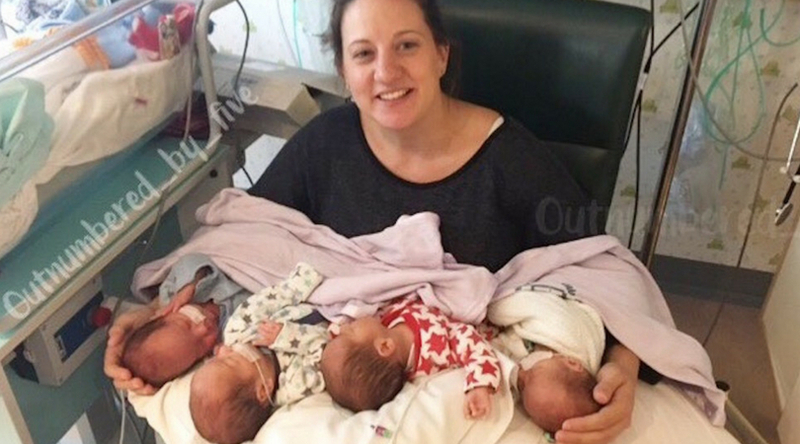 That joy was marred with worry after hospital specialists warned the likelihood of all four surviving was low and it was suggested to terminate the triplet boys, who shared a placenta. They came down like a ton of bricks on us about the dangers and the risks and they wanted us to terminate the boys but there was about a 20 percent risk we would have lost her too. 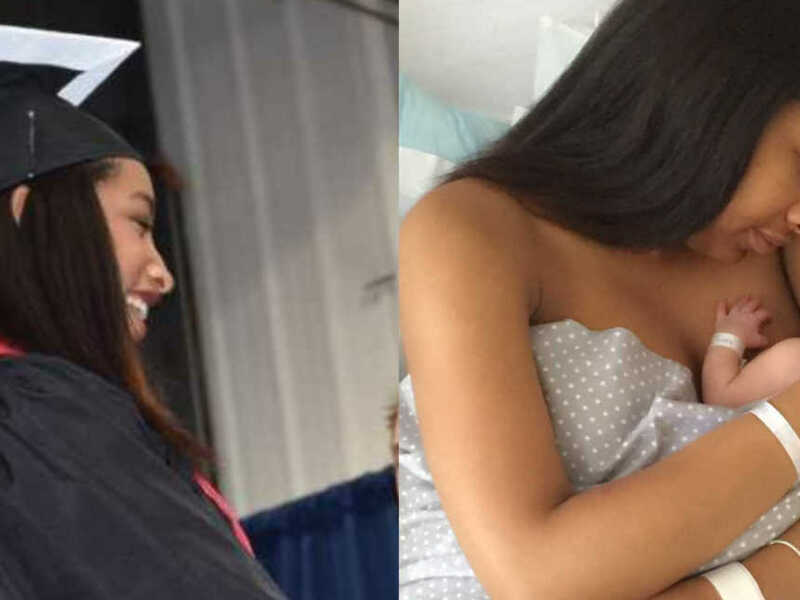 Despite the high risk of miscarriage, early labor and other complications, we were determined to give our babies a chance. It was very difficult, and we knew the risks were high, but we decided to go ahead and accept the risks. We’d already been through so much to complete our family. We hoped we could be the ones to defy the odds and so we plodded on. The pregnancy was tough but there were no major complications and I tried to do everything possible to keep them as safe as I could. It was disabling! 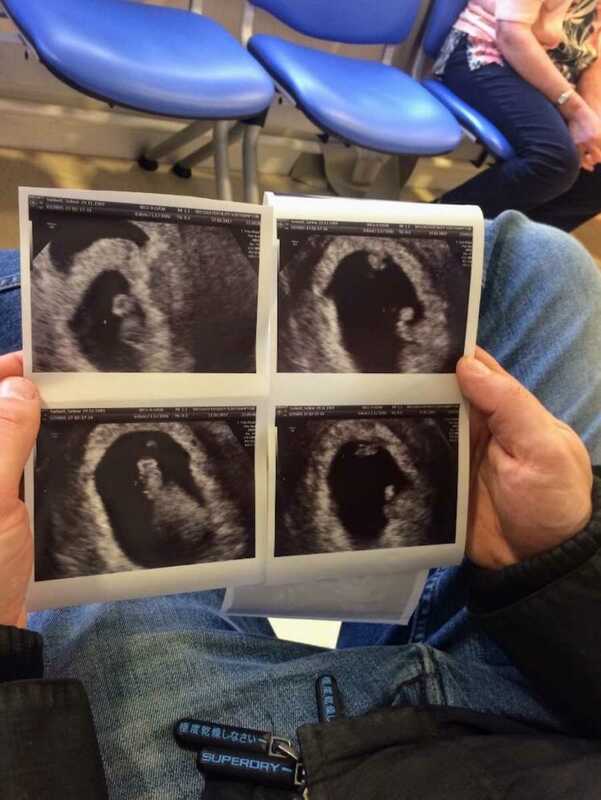 I needed help to get out the bath and at every two-week scan, I would pass out due to the weight of the babies on my spine but as time passed and at one point I measured 4ft 8in wide for my 5ft 2in frame, I felt very reassured there was hope. 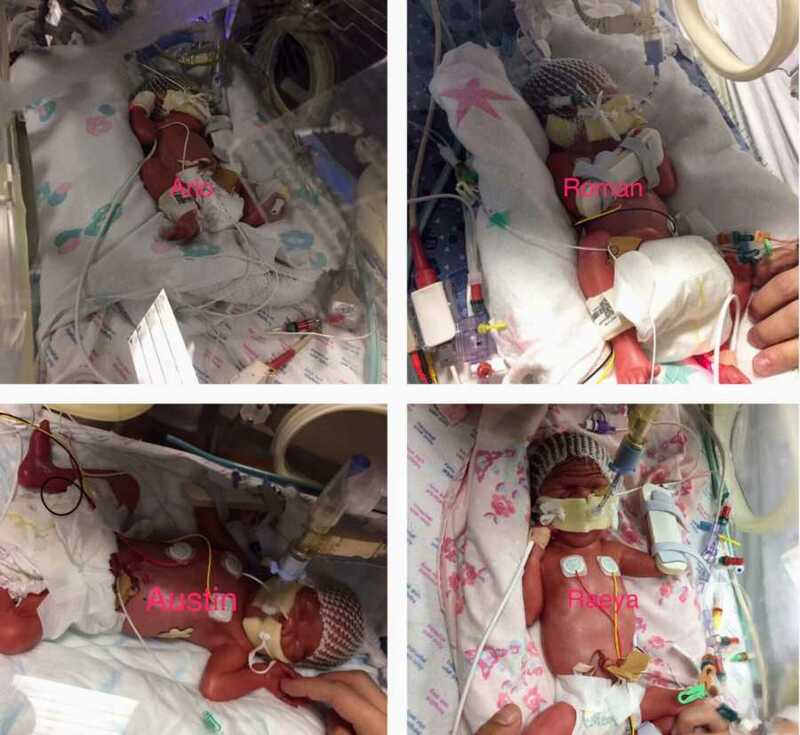 The quadruplets arrived 11 weeks early at 29 weeks’ gestation on July 23rd. Roman was first at 3lb, Austin came second at 2lb 14oz, Arlo at 2lb 13oz then Raeya was 2lb 6oz. They needed a little bit of help in the neonatal unit and there were ups and downs along the journey but not nearly as much as we expected. Austin has a hole in the heart and he will be referred to cardiology, but they think it has closed up. He also has a closed nostril, which either didn’t develop properly or damage was caused with the tubes. Arlo came home at six weeks, Raeya came home a few days after and Austin and Roman stayed in for an extra 10 days. One of the doctors joked with Kev that the odds were so slim, it is more likely he’d win the lottery than have quads. To think we thought we could never have children – and now we are outnumbered by Five is crazy, but I feel like we have won the lottery and it’s better than anything money could buy. 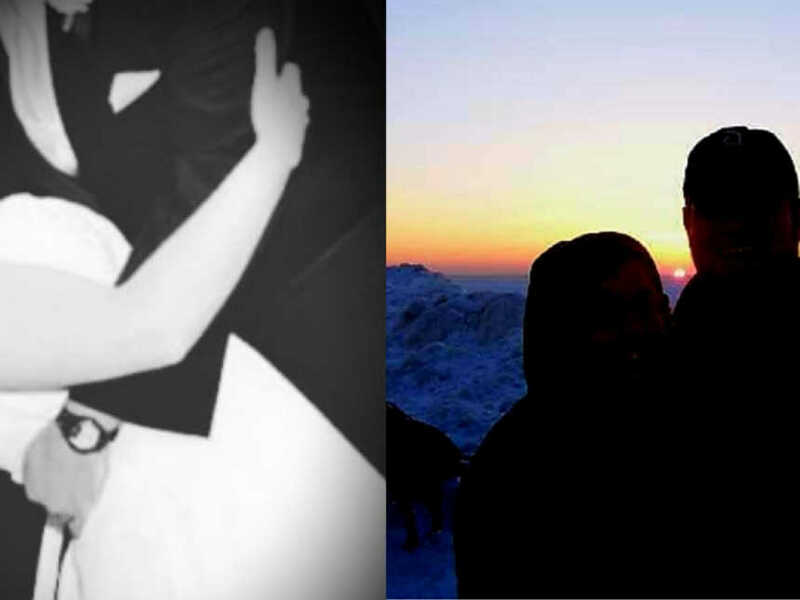 This story was submitted to Love What Matters by Selina Torbett, 28, of Hampshire, England. You can follow their journey on Instagram here, Facebook here, and Twitter here. Submit your own story here, and subscribe to our best stories in our free newsletter here.